Tow Trucks Insurance - Whittier CA & Downey CA - Hendersons Insurance Agency, Inc.
Hendersons Insurance Agency, Inc. provides insurance for tow trucks in Whittier, Downey, La Habra, Montebello, Santa Fe Springs, Hacienda Heights, and surrounding areas. Hendersons Insurance Agency, Inc. proudly offers industry-specific insurance options for tow trucks and auto transporters. Our program is built to cater to the particular needs of your industry. 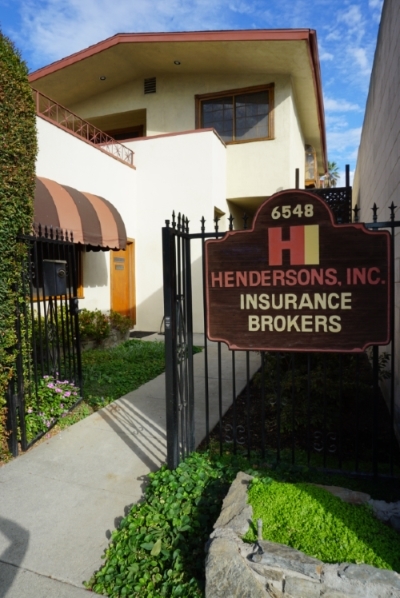 Contact a representative at Hendersons Insurance Agency, Inc. today to set up a consultation.